Tokai Forum - a subsidiary of TokaiRegistry.com :: View topic - Where did these tokai breezysound pics come from? Where did these tokai breezysound pics come from? Posted: Fri Aug 11, 2017 5:06 am Post subject: Where did these tokai breezysound pics come from? 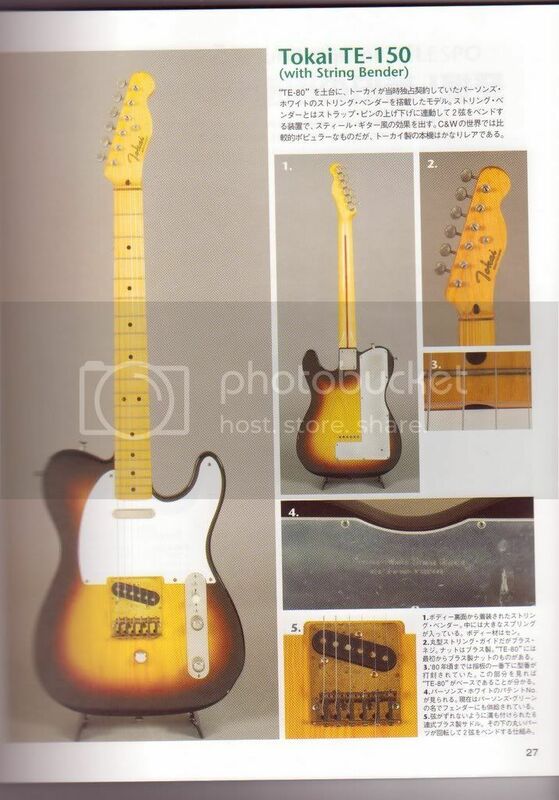 found some pics from what i believe to be a magazine or book, but could also be a brochure on tokai breezysounds. These came from rupert's account but i don't think he's a member here anymore. Anyone have an idea? 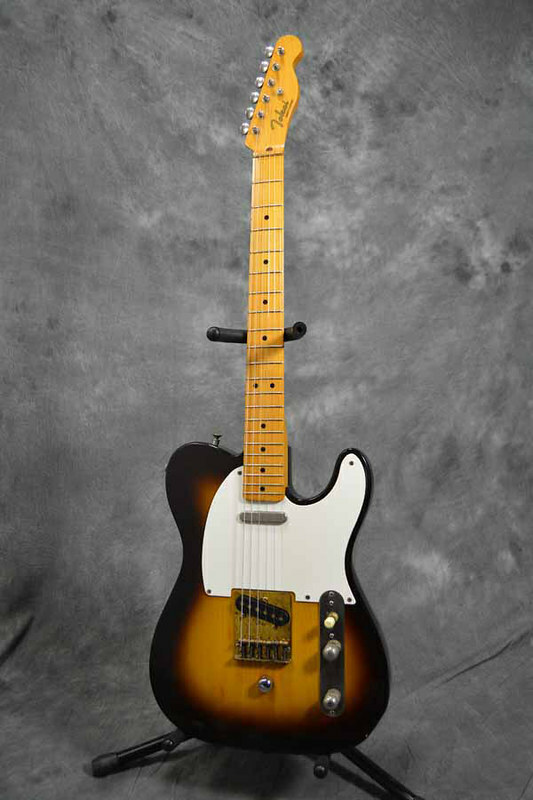 The first pic is the guitar I recently sold, and it would be very cool to find the new owner the brochure/magazine/book. 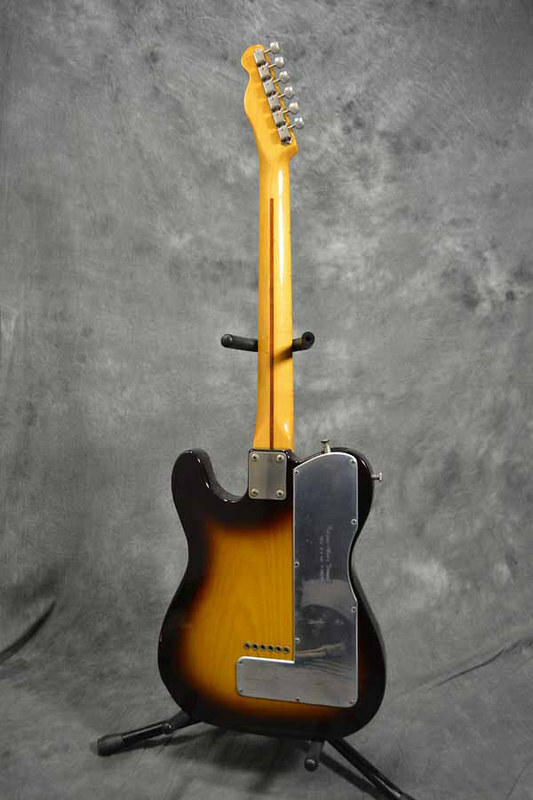 Check out the grain, and the guitar even looks to have the same damage near the input as my old one had. That's it! Great, thx!! Anyone know where to find a copy? I have a copy besidws number 2 and others from these book series. Do you need any scan in particular?